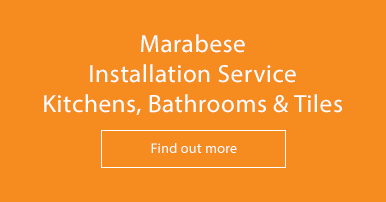 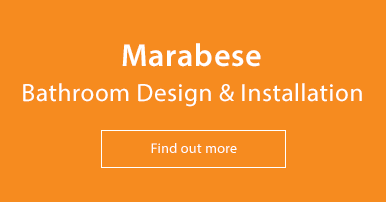 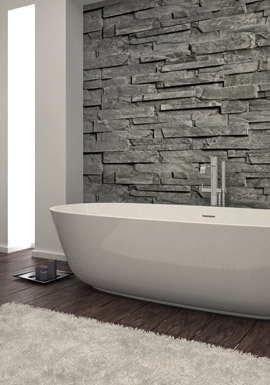 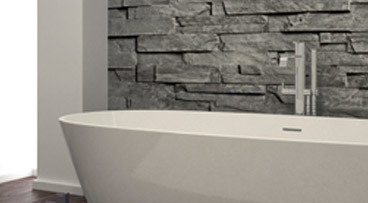 Visit our showrooms in Bedford, Letchworth, Milton Keynes. 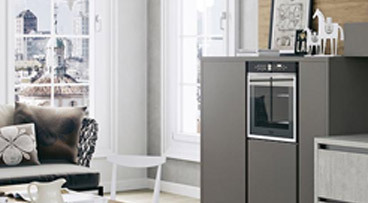 Our Bedford Branch stock all kitchen appliances. 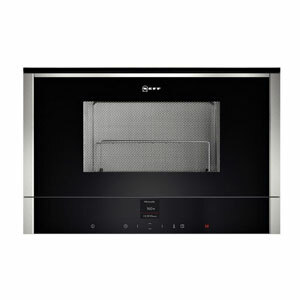 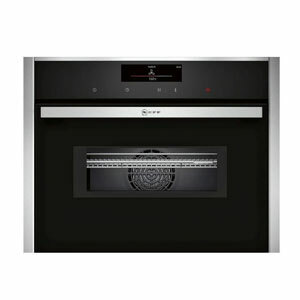 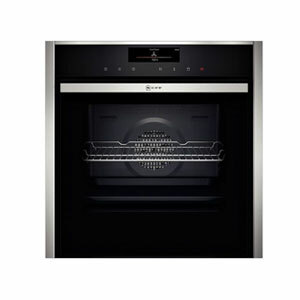 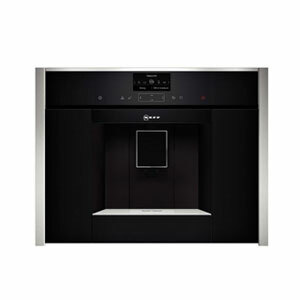 Our Neff ovens are built with quality and durability in mind and are jam packed with features and functions to satisfy even the most ambitious of cooks! 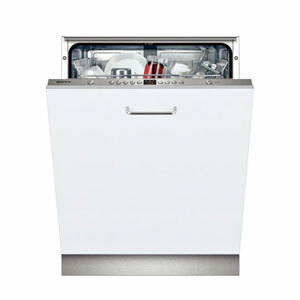 Our Neff dishwashers are water and energy efficient, with many with programmes and features to suit all lifestyles.